At Assure Health we have experienced and dedicated Speech and Language Therapists working within specialist teams to provide the best possible assessment and treatment. Assure therapists are members of the Royal College of Speech and Language Therapists and the Health and Care Professions Council. of Speech, Language and Communication Difficulties. support departments in managing staff shortages. 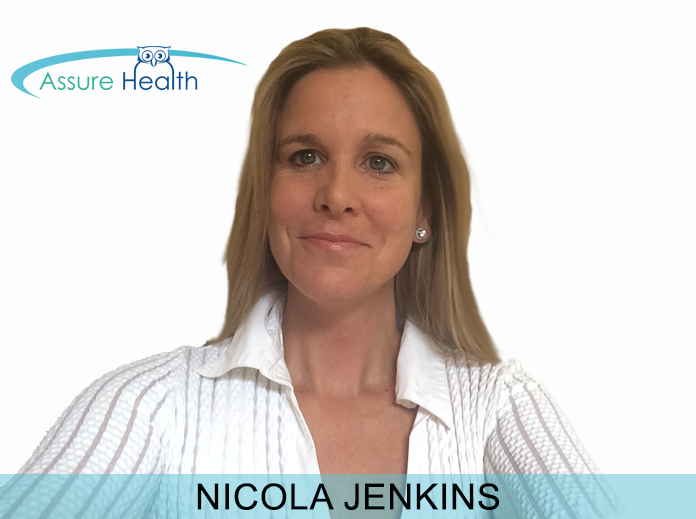 Nicola has extensive experience in the delivery of speech and language therapy services to both the NHS and private sector. She currently holds a part time NHS role within the Neonatal Intensive Care Unit, specializing in neonatal feeding disorders including the interpretation of video swallow x-ray procedures. She works with a range of professionals such as Ear, nose and Throat Consultants, and Peadiatricans in the assessment and treatment of a wide range of speech, and language disorders. Nicola has a number of school contracts providing weekly assessment and treatment programmes , including working with a multi disciplinary team for children with complex needs, using a variety of approaches such as PECS, Makaton, Intensive Interaction. Talk Tools. She is also trained to advanced level in the assessment and treatment of swallowing disorders in adults following stroke, Motor neurone disease, Multiple Sclerosis, Parkinson's disease. Advice to carers and other professionals such as teachers, special educational needs coordinators, medical colleagues. Acquired Neurological conditions such as Stroke, Parkinson's disease. Communication units and colleges for further education.